Wow-what a great few months for the program. 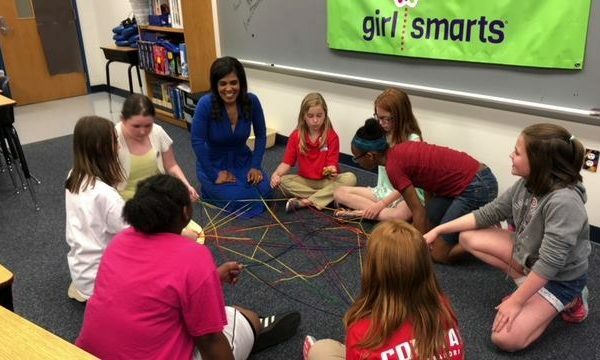 Girl Smarts has a current class group of 360 girls in 12 different schools in Virginia. The biggest news for us and and I hope for those of you reading is we are working tirelessly to expand our program. I’ve coupled with a business partner and we are creating a model we can use to export the program to those interested in running their own mentorship program and small business at their locations. The idea is for you to be a part of the mentoring we are doing with Girl Smarts for girls in your area. 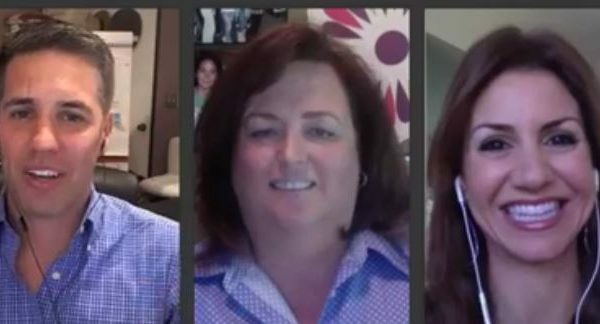 Dori Roberts is a very successful CEO of her own company Engineering for Kids and now she and I are working on putting the same polish on the Girl Smarts program so we can get the skills we teach to you girls. Dori has spent the past 5 years bringing STEM education and engineering skills around the world. She is a successful steward of over 100 franchises and knows how to make this all come together with a proven program. I’ll keep everyone posted but right now my days are split between workshops and development of curriculum packages so we can make this something the right people can do in their communities. I look forward to keeping you updated on our progress!